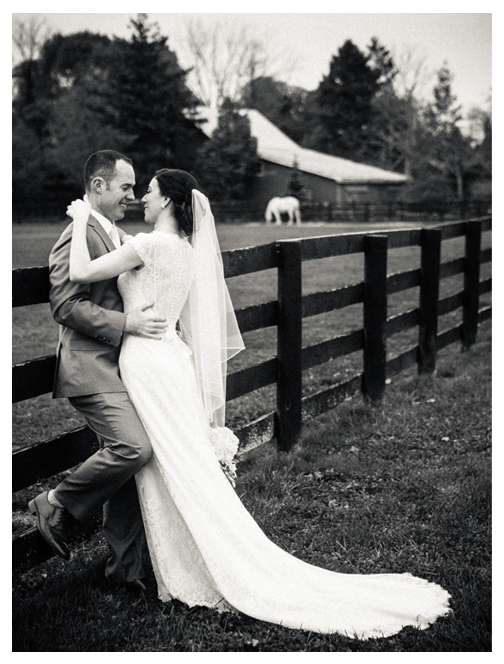 Our first portrait of Kristen & Matt was taken at her sister's wedding, they make such a perfect couple we knew it was just a matter of time before they tied the knot! 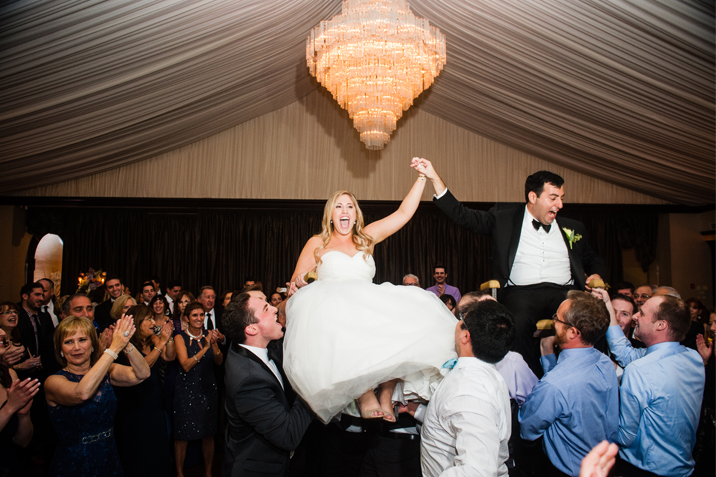 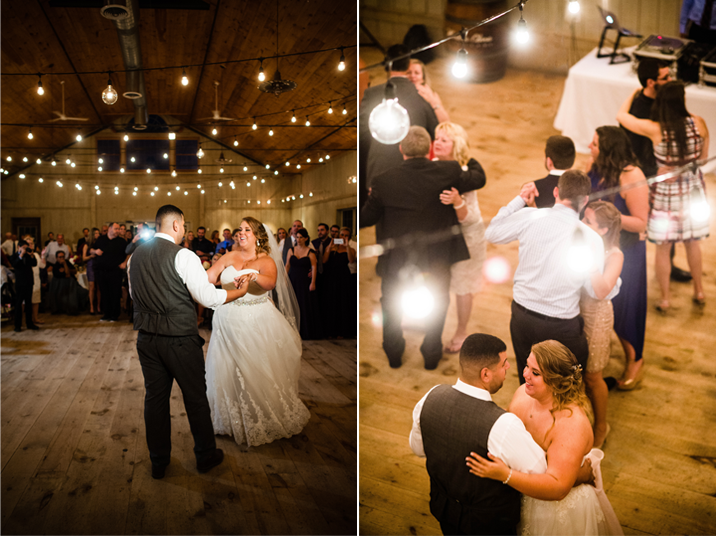 We were so excited to get the call and see the whole family come together again to celebrate. 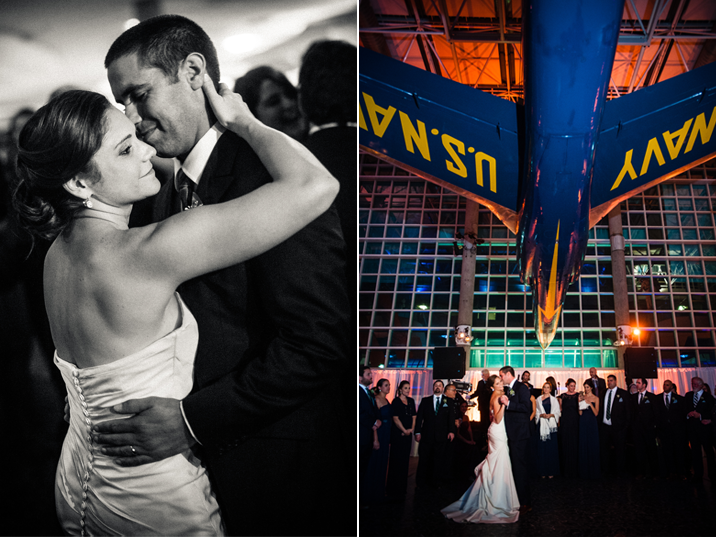 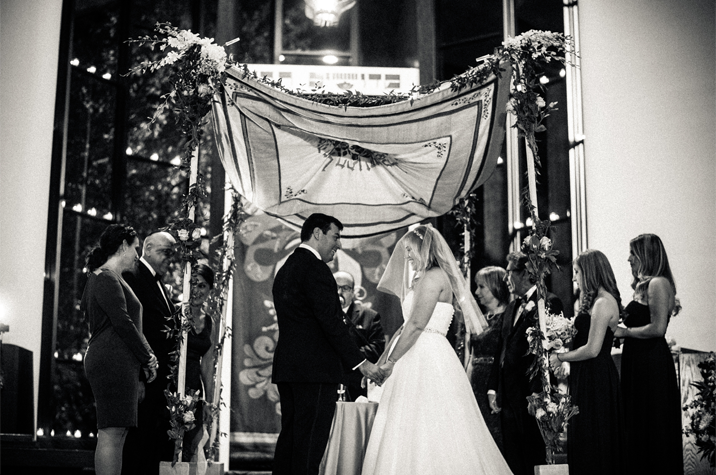 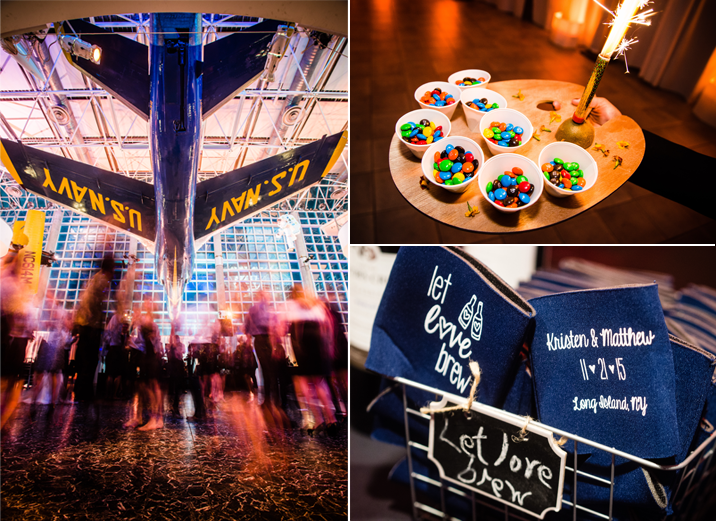 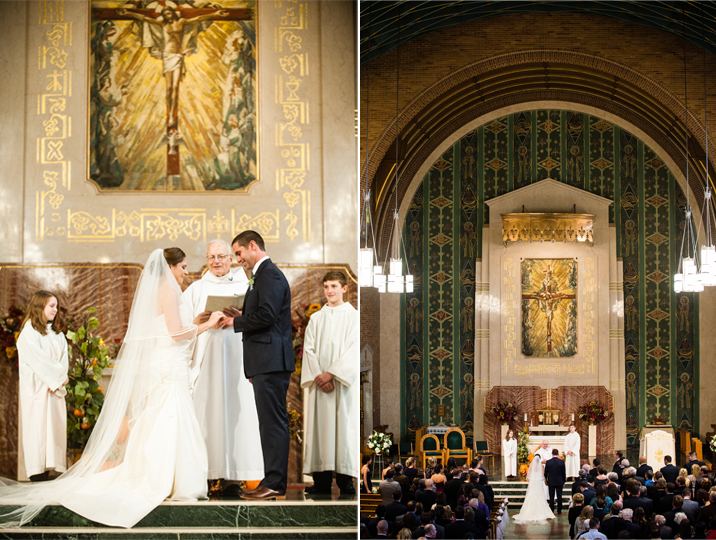 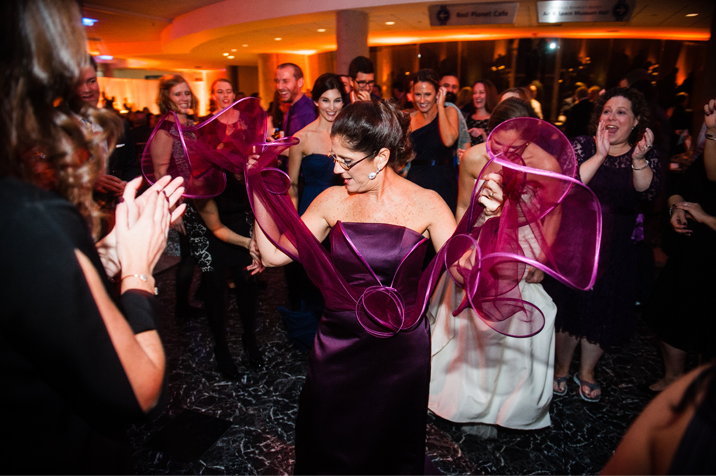 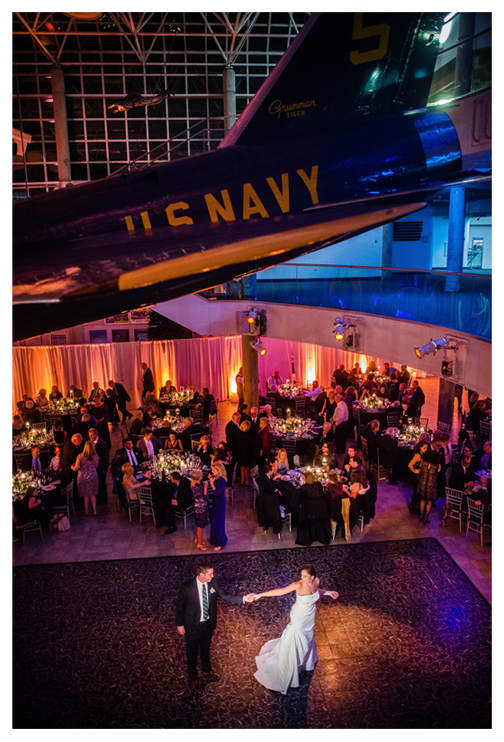 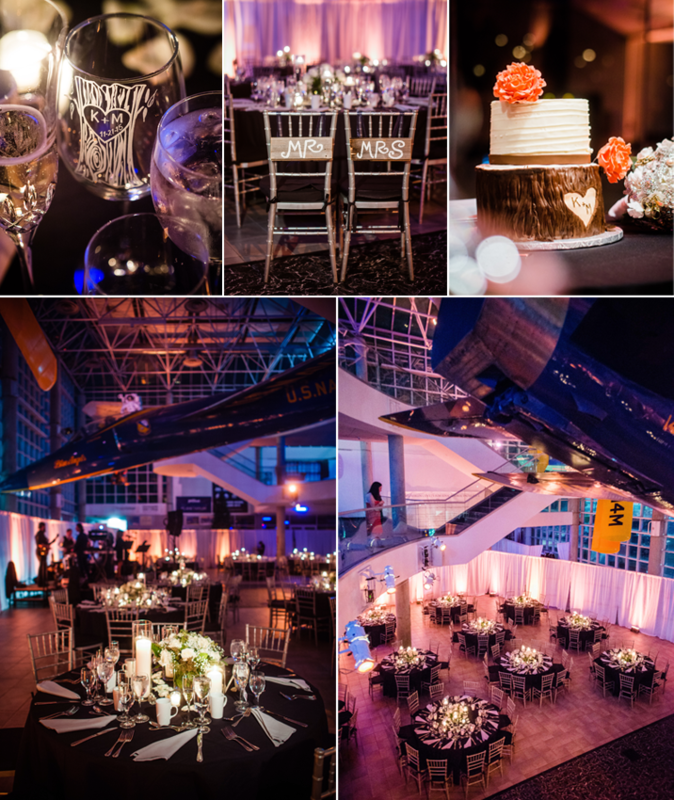 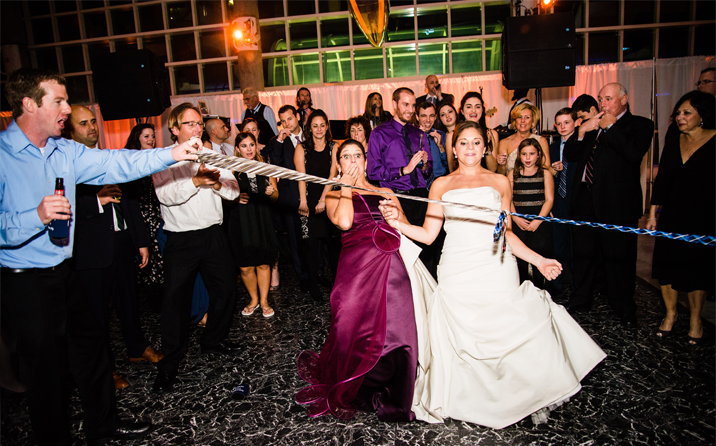 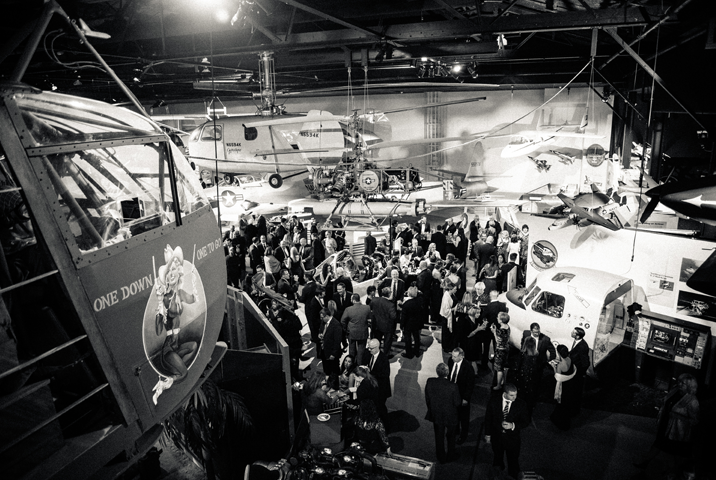 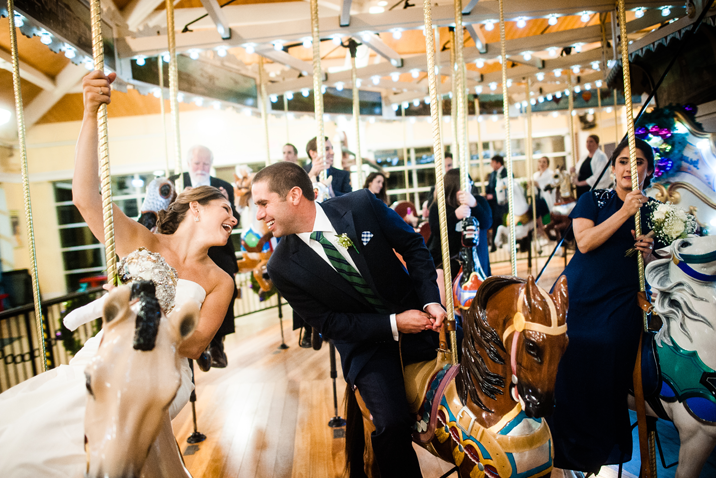 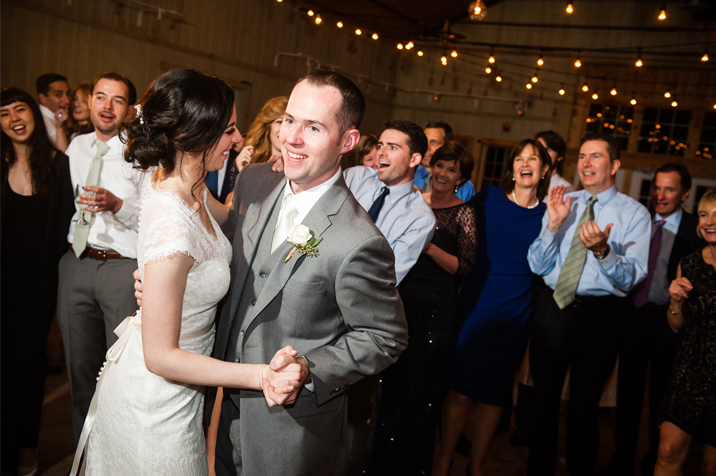 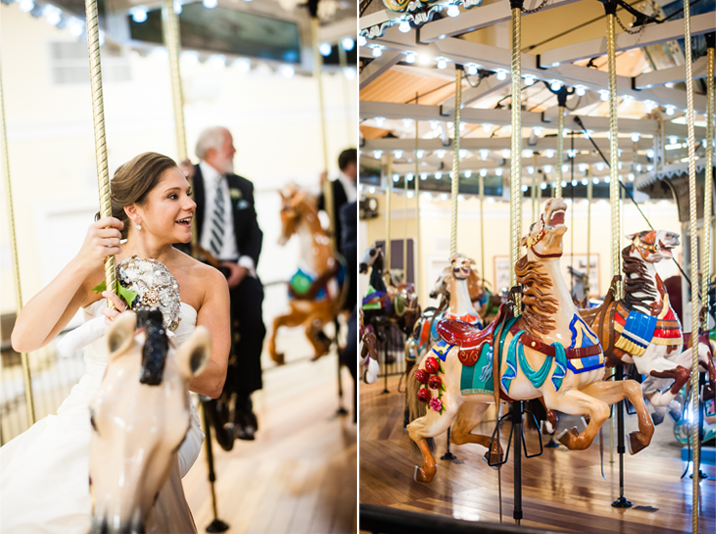 It was so special to have the wedding at the Cradle of Aviation museum where the family has been going for years. 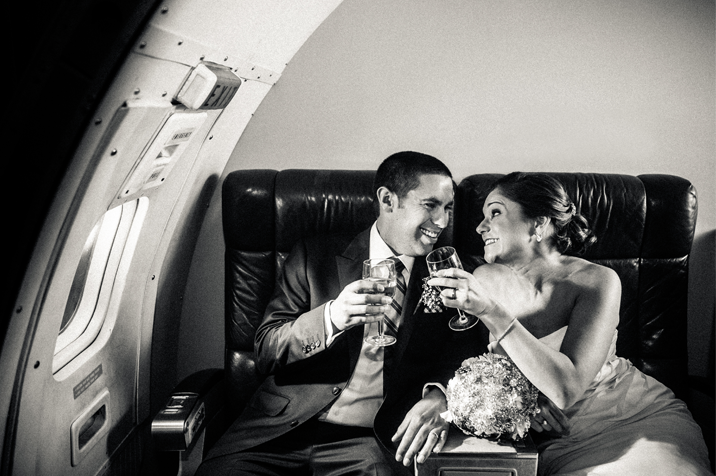 We loved the way the couple incorporated the travel theme by making their placement cards luggage tags. 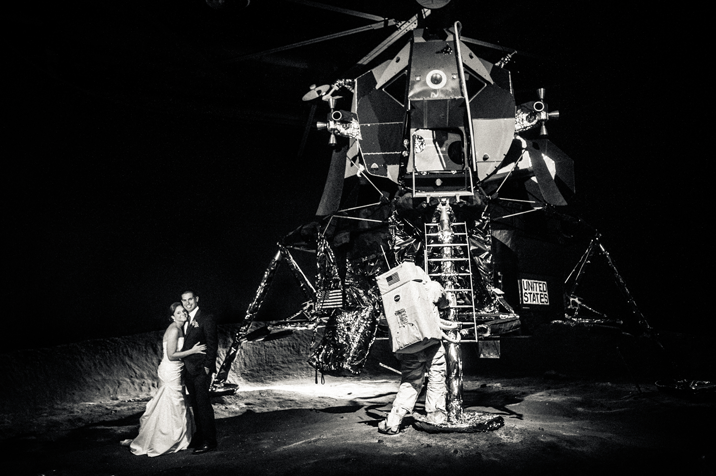 We couldn't have dreamt of spending the evening in better company. 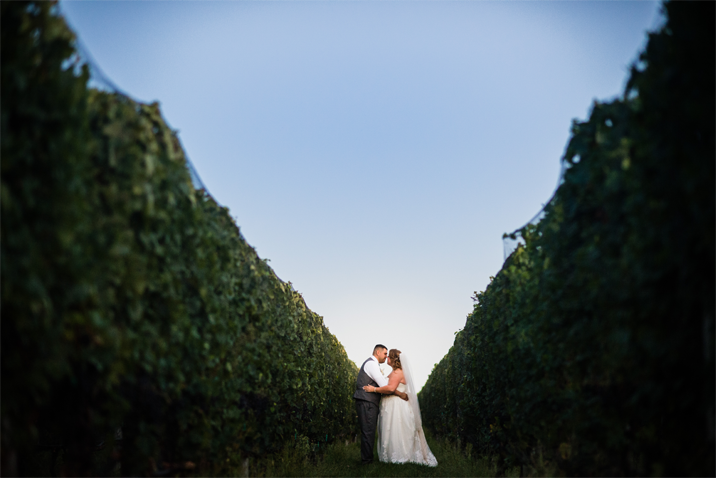 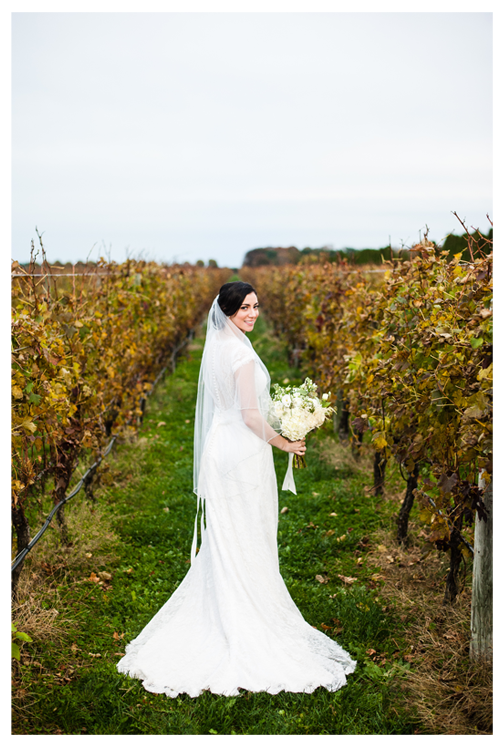 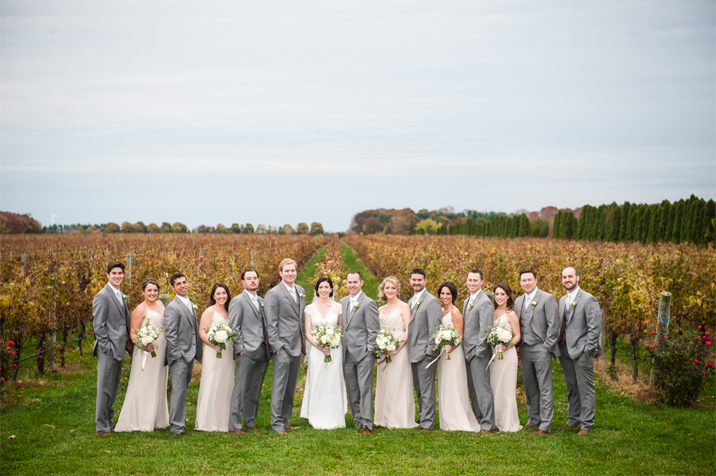 What can be more gorgeous than a golden vineyard at your wedding? 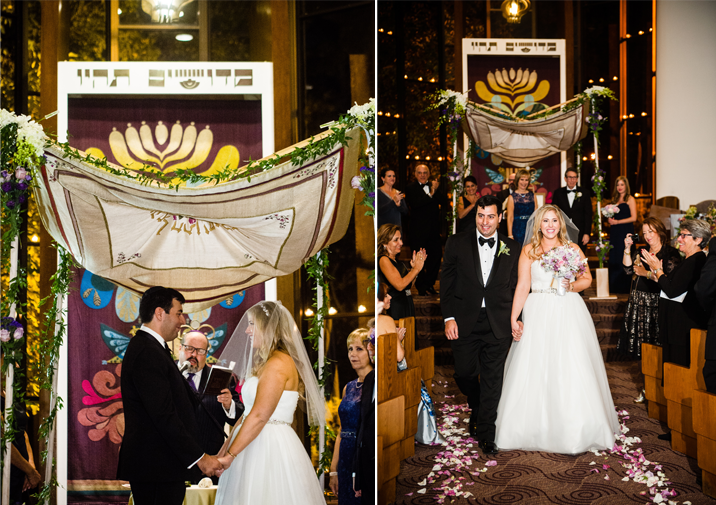 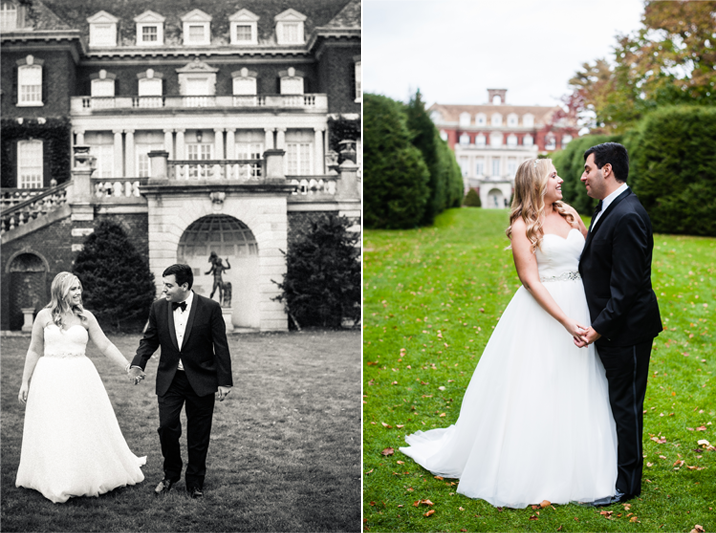 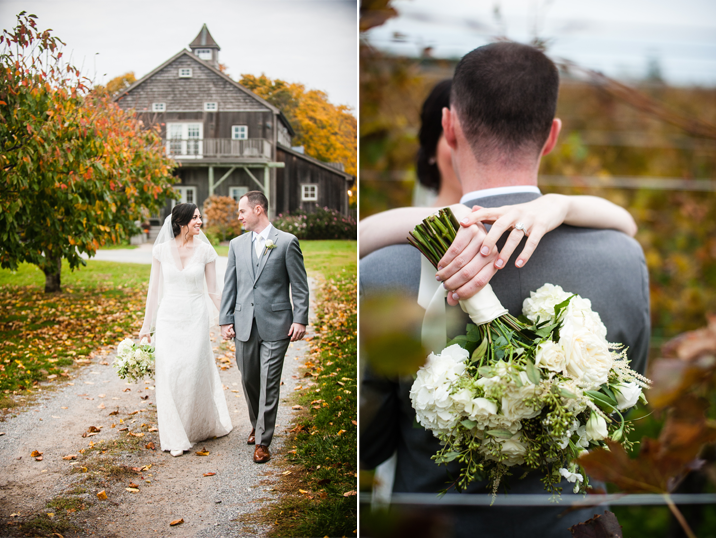 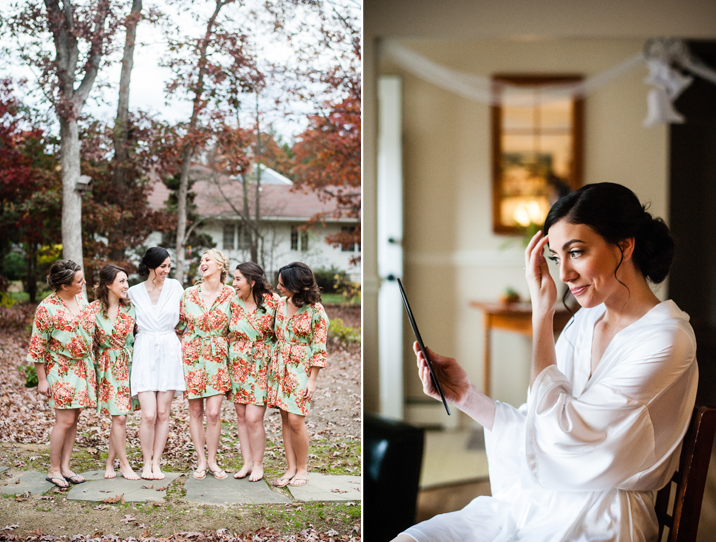 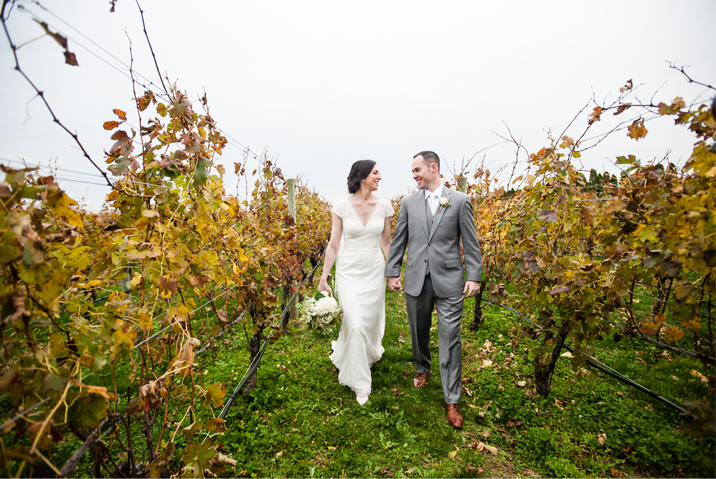 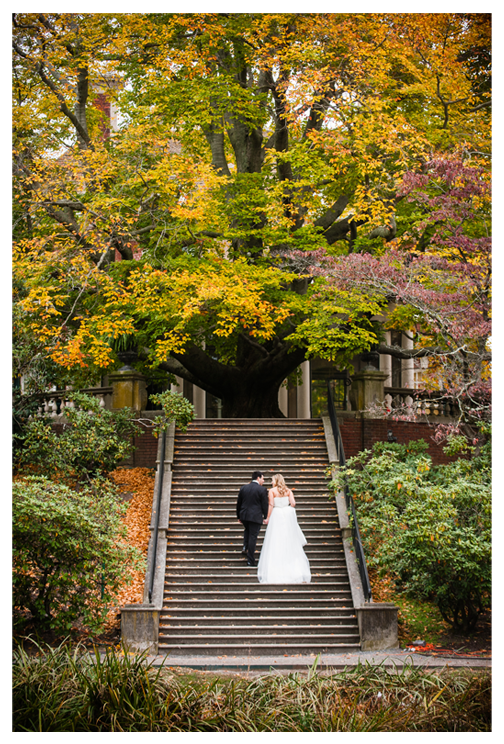 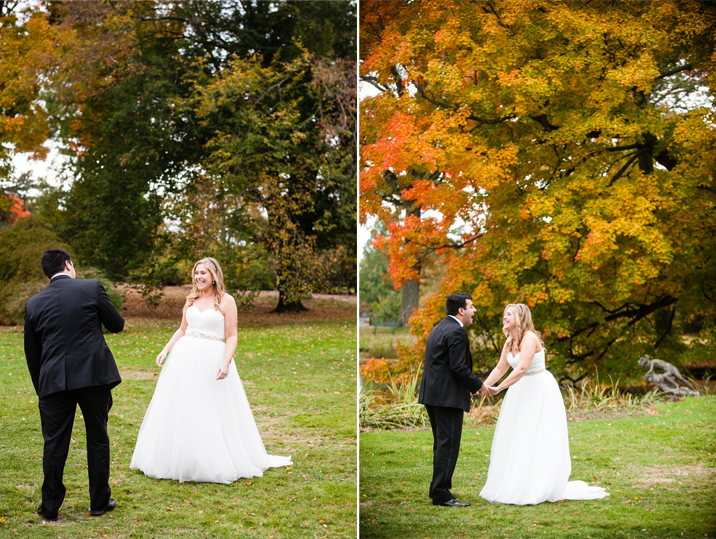 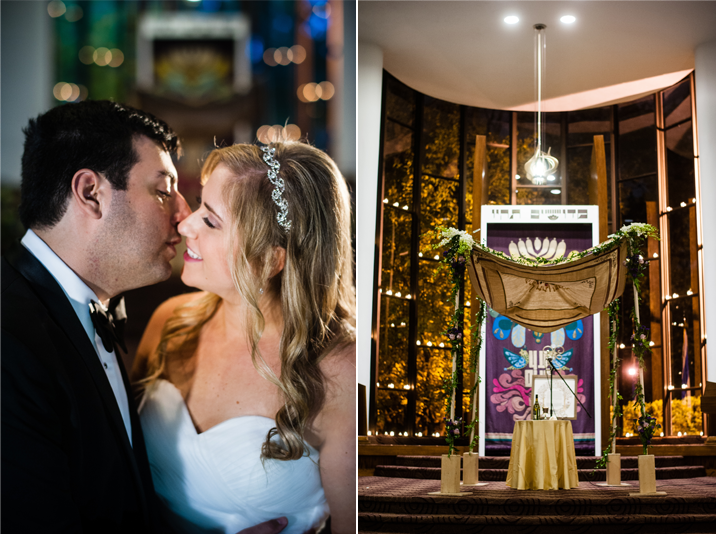 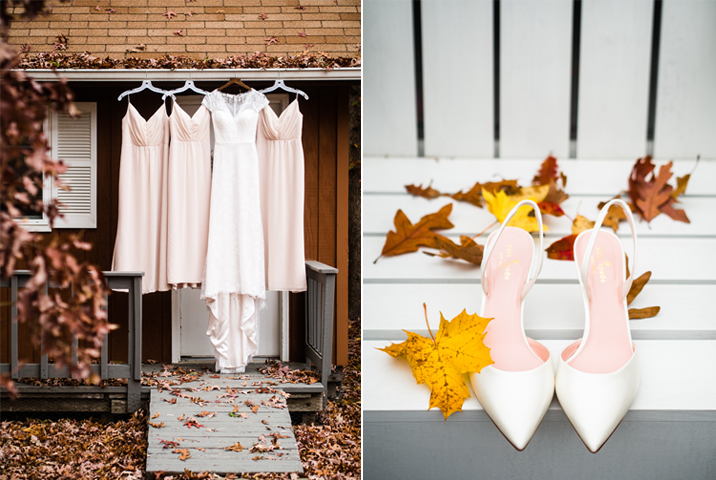 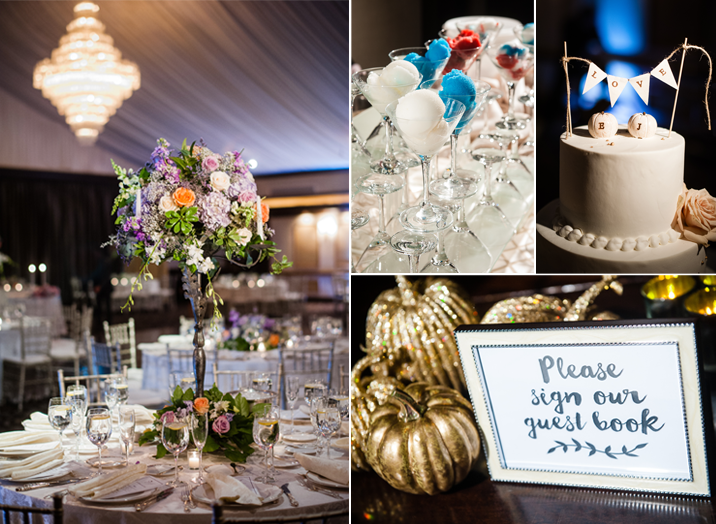 Kelly & Ken had all of the magnificent colors of fall and more! 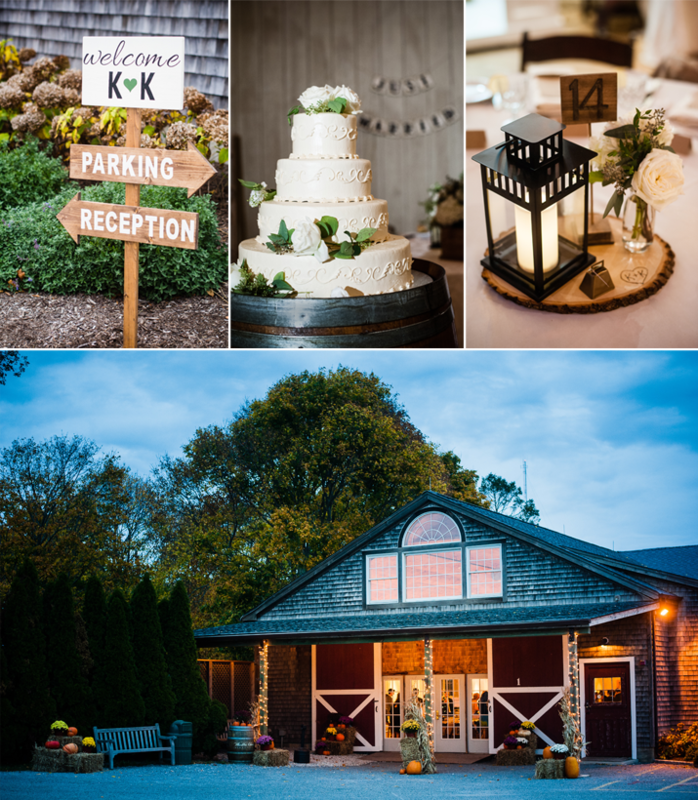 We loved the light pink and white palette Kelly chose for her girls' dresses and decor complemented with warm string lights, bright seasonal florals and pumpkins. 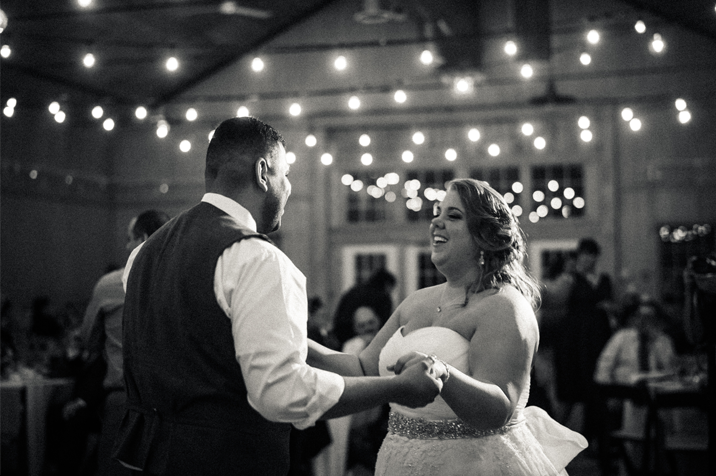 Every moment was picture perfect. 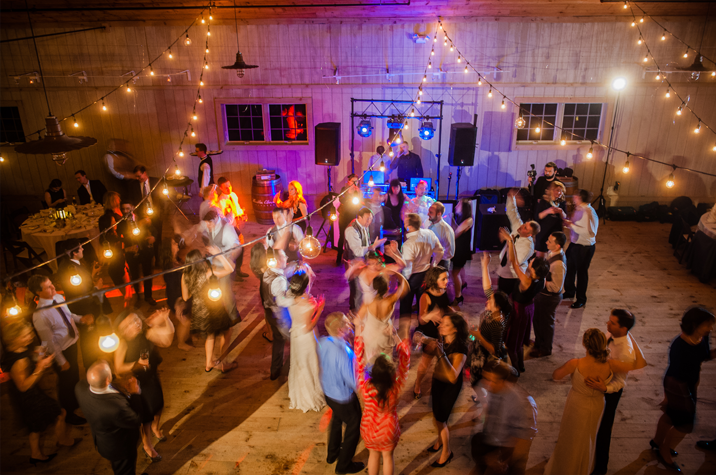 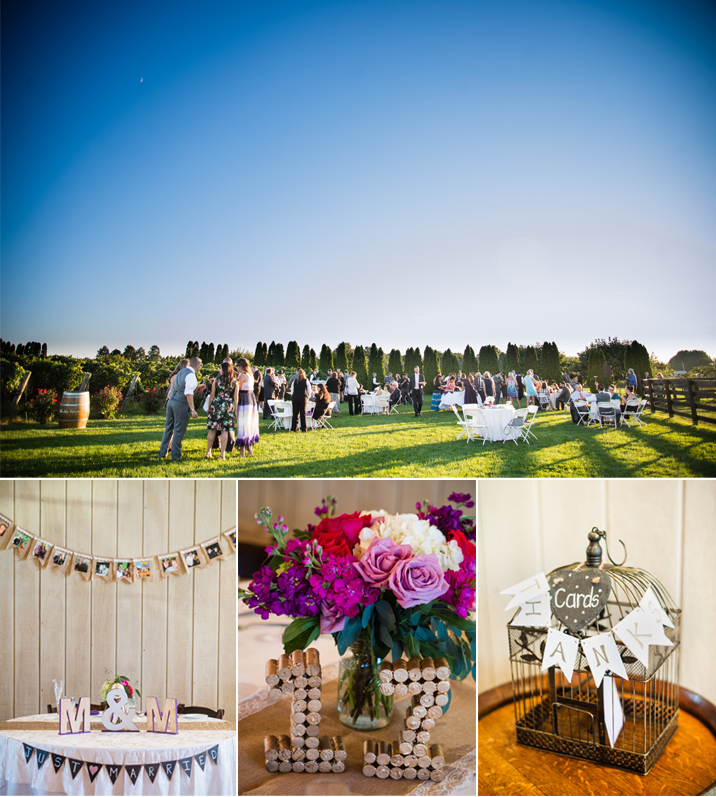 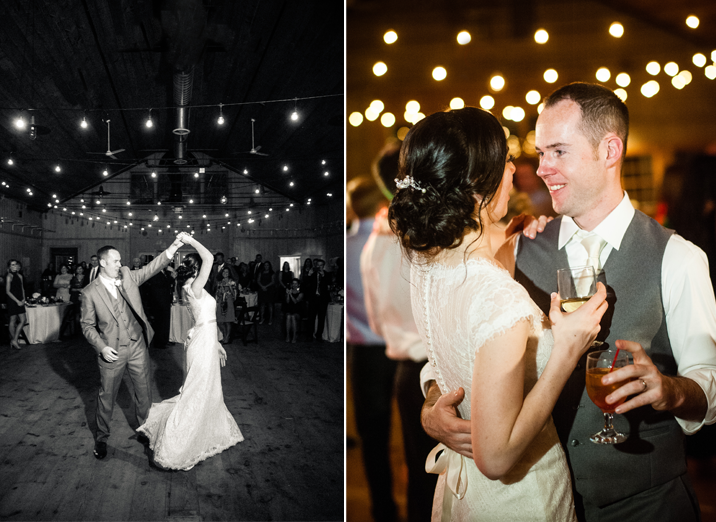 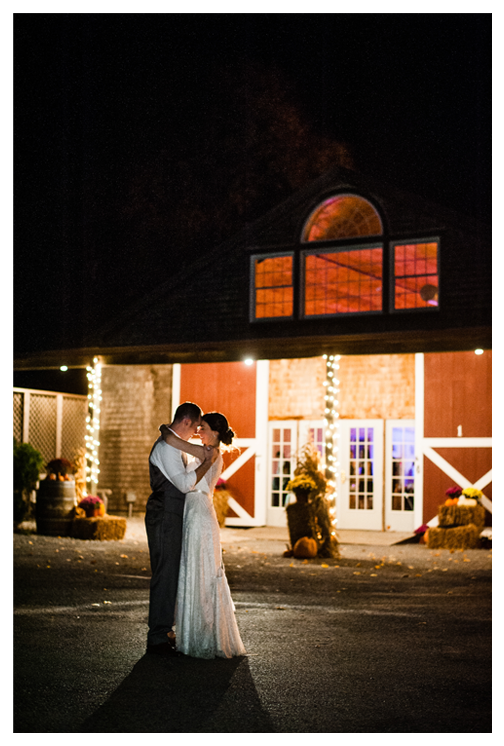 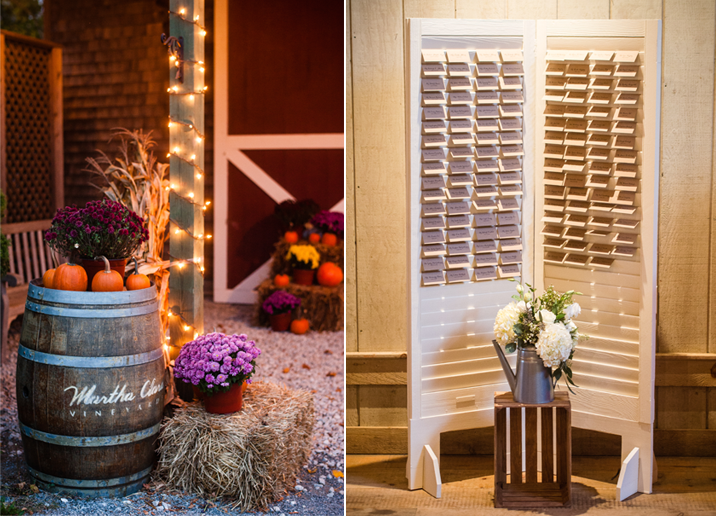 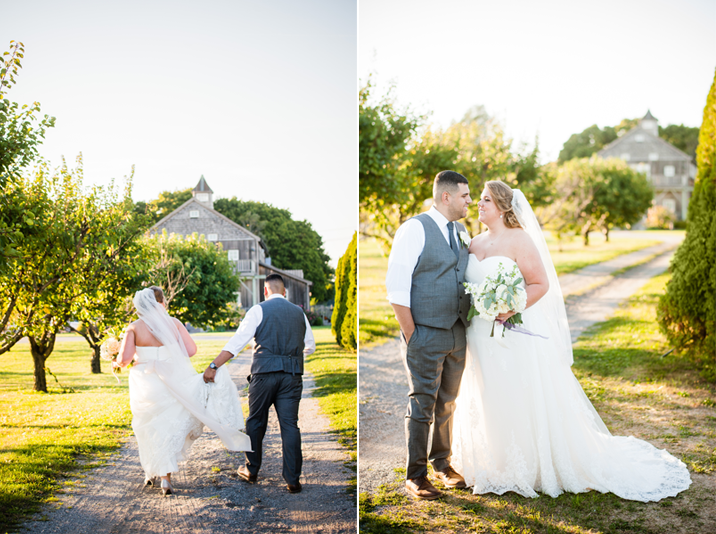 Before the evening came to an end we slipped out with the newlyweds to capture a moment of them in front of the barn buzzing with dancing & love. 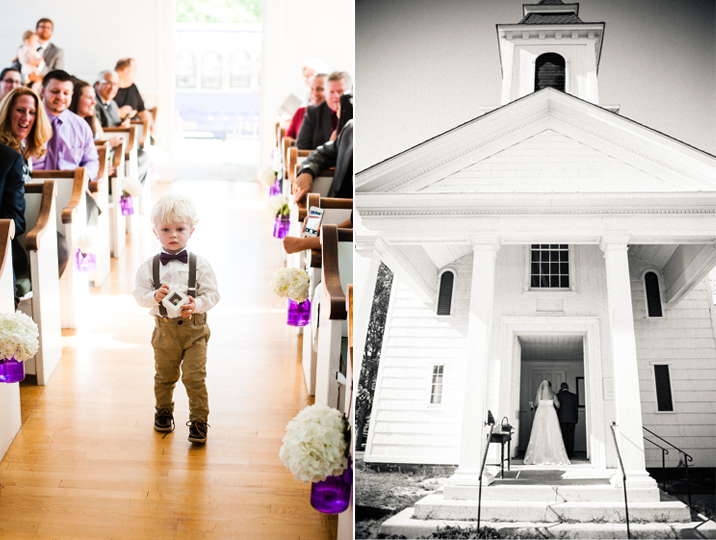 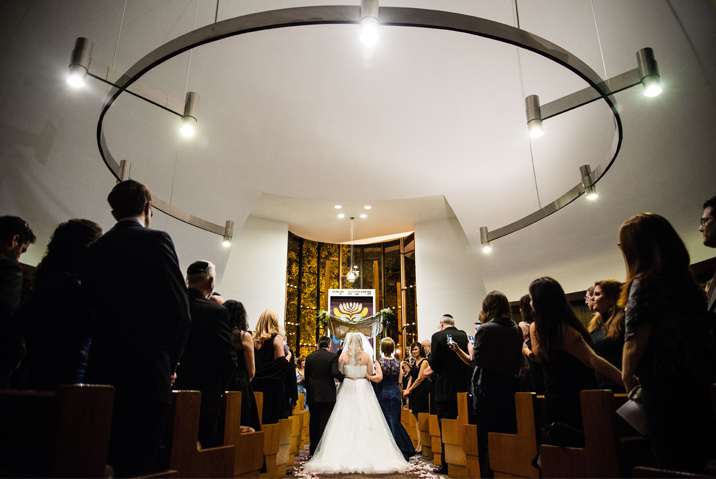 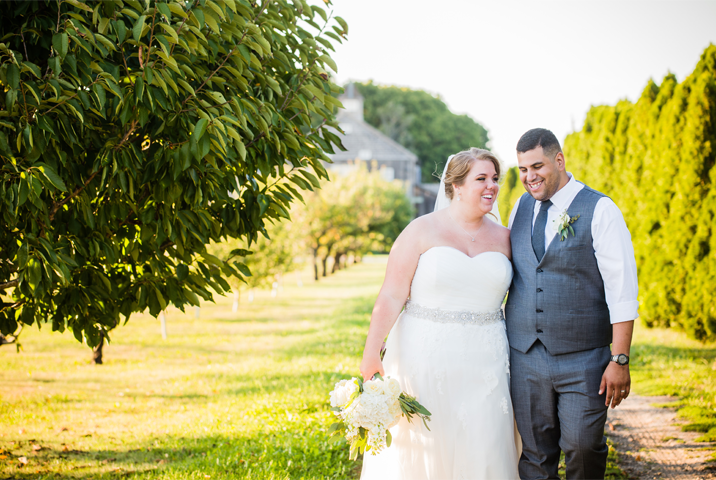 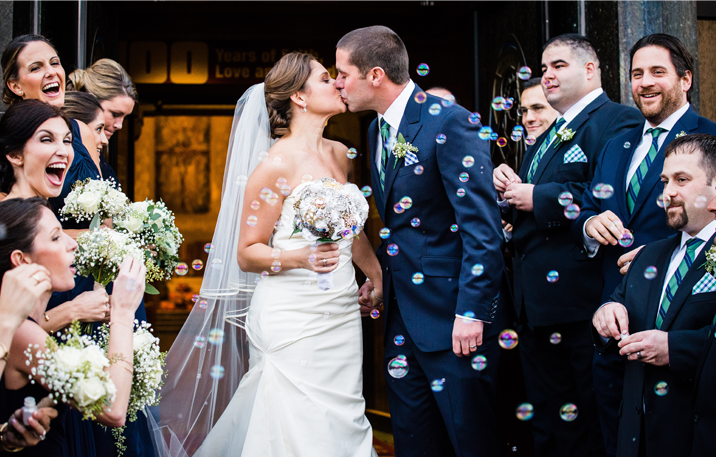 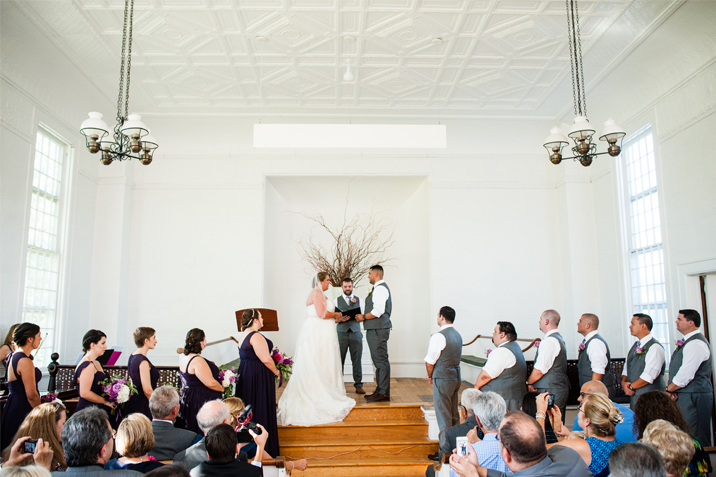 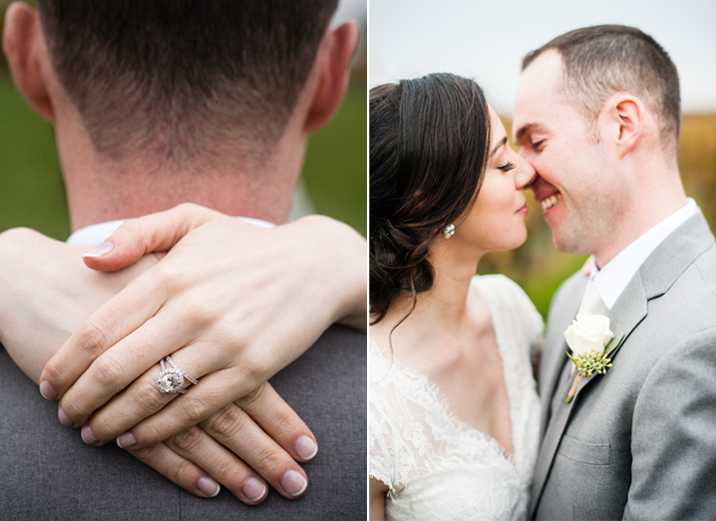 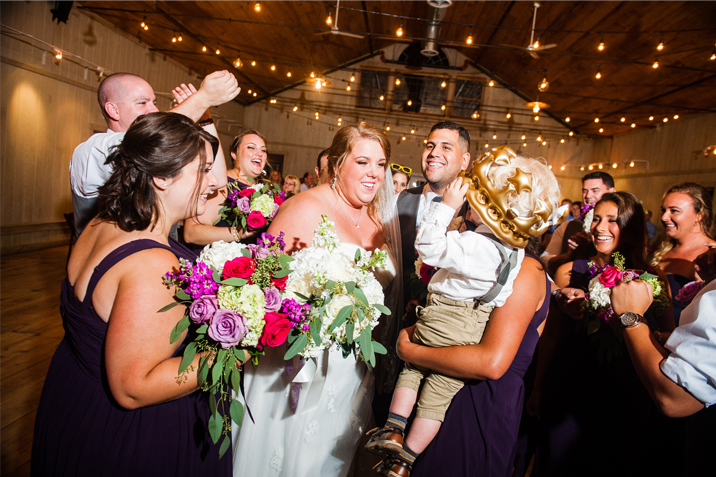 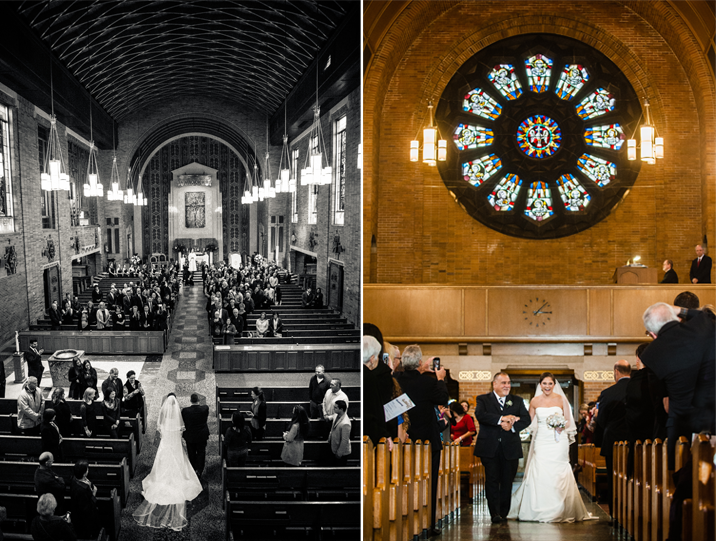 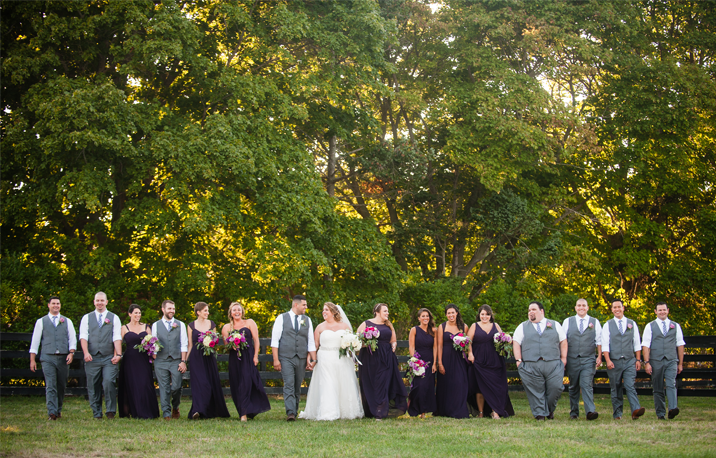 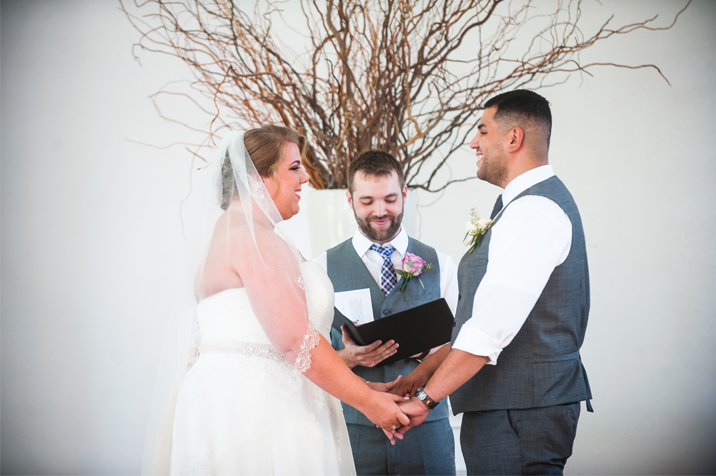 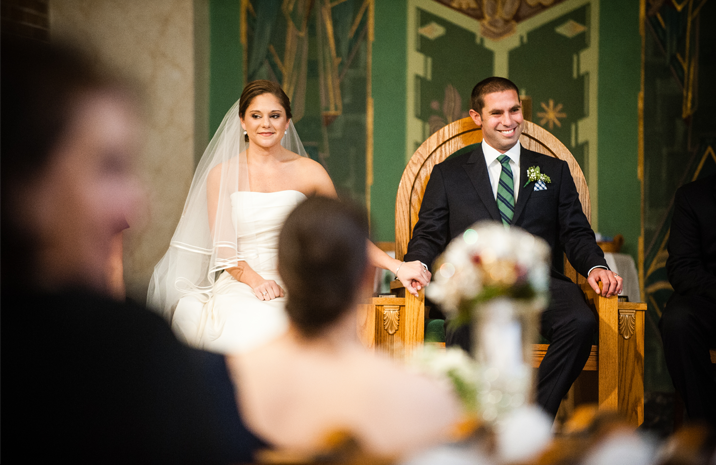 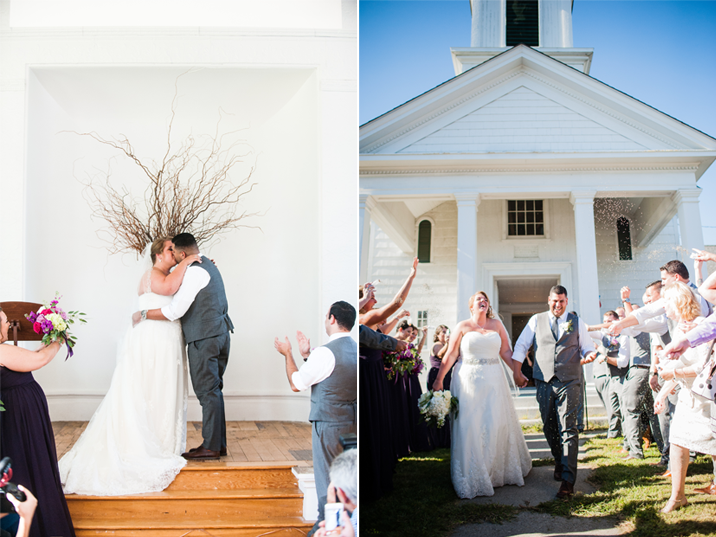 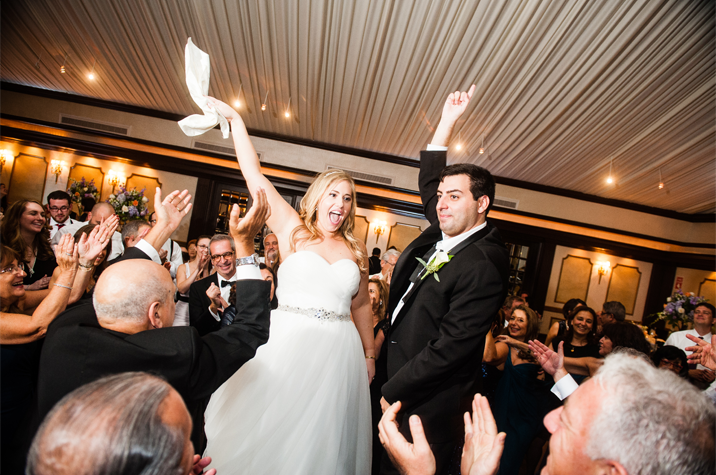 Michelle & Marcos chose to say their I dos at the Jamesport Meeting House, built in the 1700's it was one of the most magnificent locations for a ceremony we've ever seen. 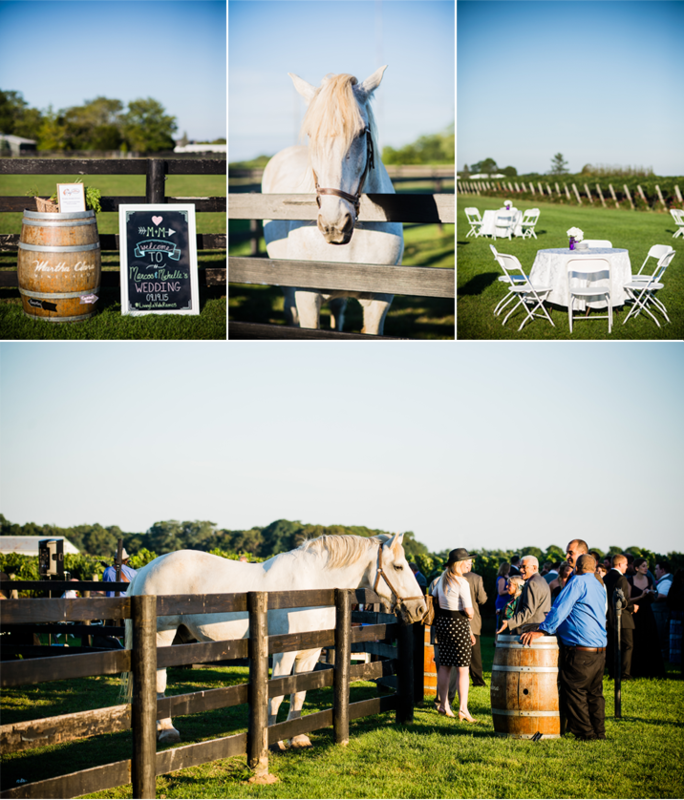 After the couple and their friends and family headed to Martha Clara Vineyards to celebrate, even the horses joined in on the festivities! 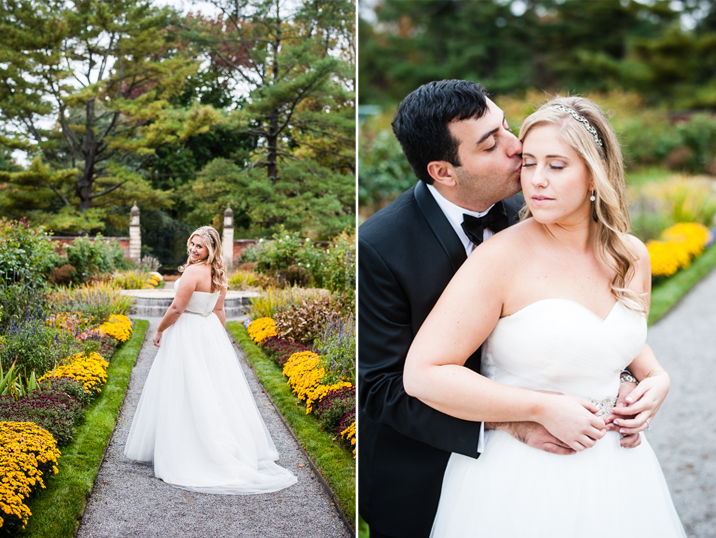 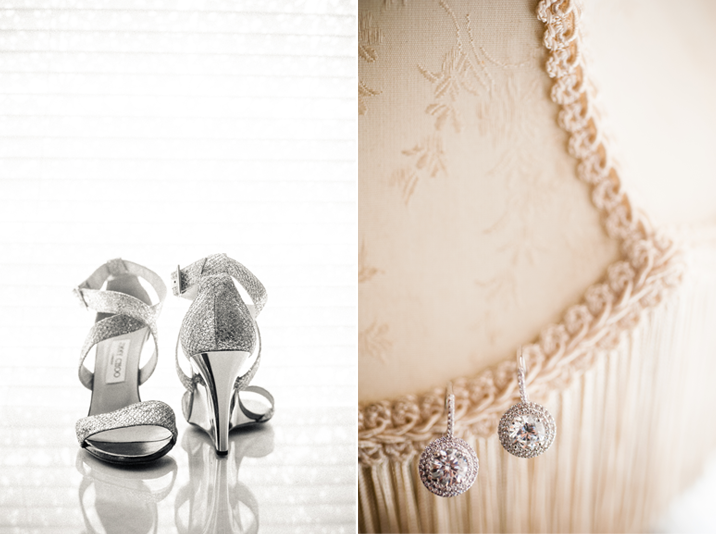 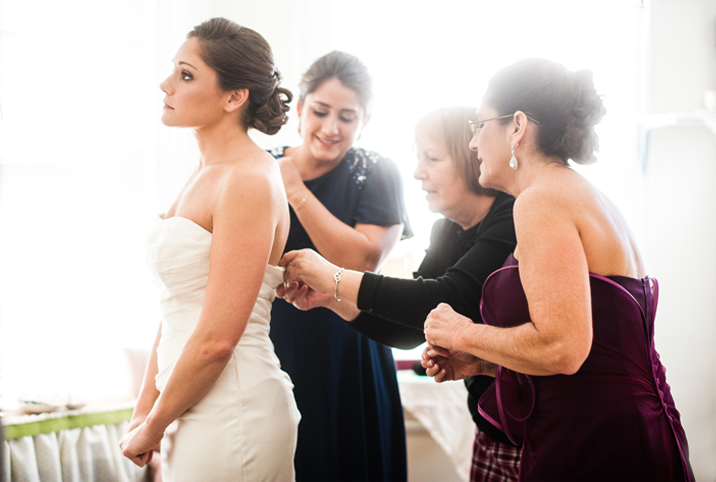 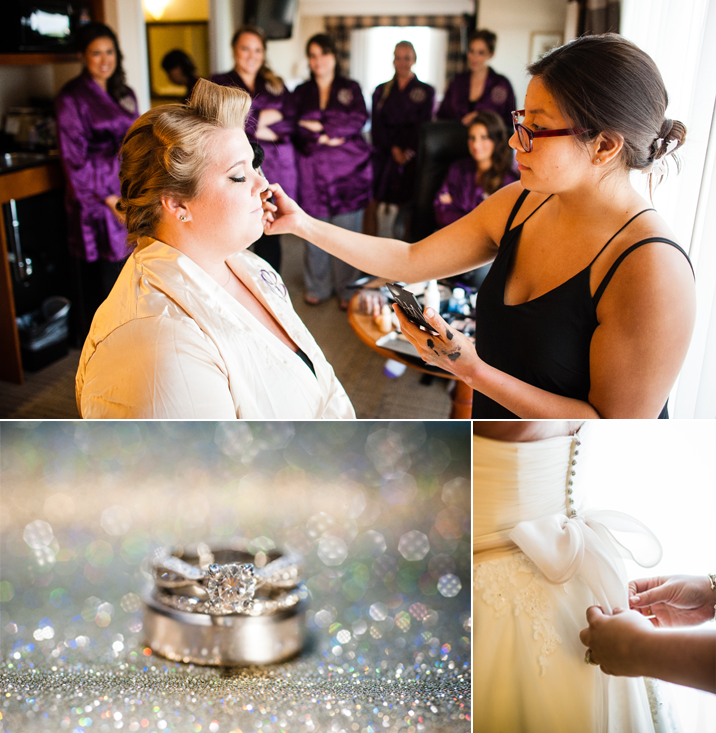 It was beautiful to see Michelle & Marcos so in love and happy on their wedding day.